Careers – Littlefield Physical Therapy Inc.
Littlefield Physical Therapy, Inc. is a multi-facility, multidisciplinary, 100% therapist owned outpatient Pediatric PT, OT, and ST practice. We are a cutting edge, thriving and dynamic practice that provides evidence based techniques in a fun and lively work environment. 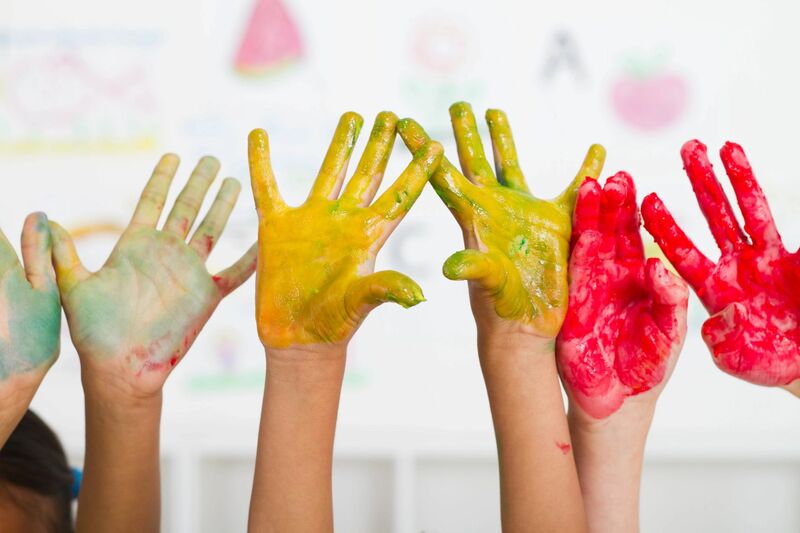 We pride ourselves in offering individualized therapy in a welcoming and spacious play environment, so a kid can be a kid, all while engaging in socially integrated fun activities with peers and/or siblings. Valuing excellence in patient care, customer service, education, and communication, Littlefield Physical Therapy, Inc. is seeking passionate therapists ready to meet the goals of our clients, their families and YOURS. Join our experienced team of therapists! With clinics located in Murrieta and Hemet, come experience what Southern California’s beautiful Wine Country has to offer.